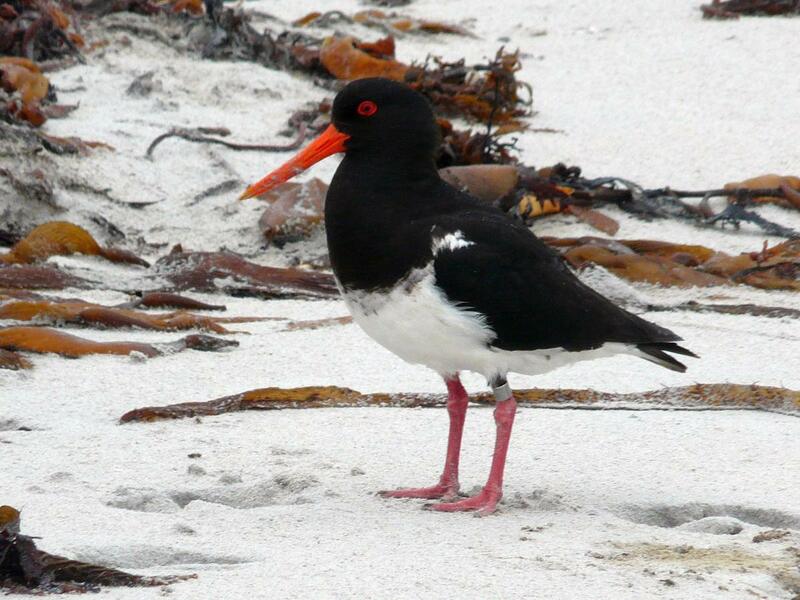 The Chatham Island oystercatcher (torea) is a threatened species found only on the Chatham Islands, 800 km to the east of mainland New Zealand. Although pied (black-and-white), and similar in appearance to the pied morph of the variable oystercatcher, it is a smaller and stockier bird. 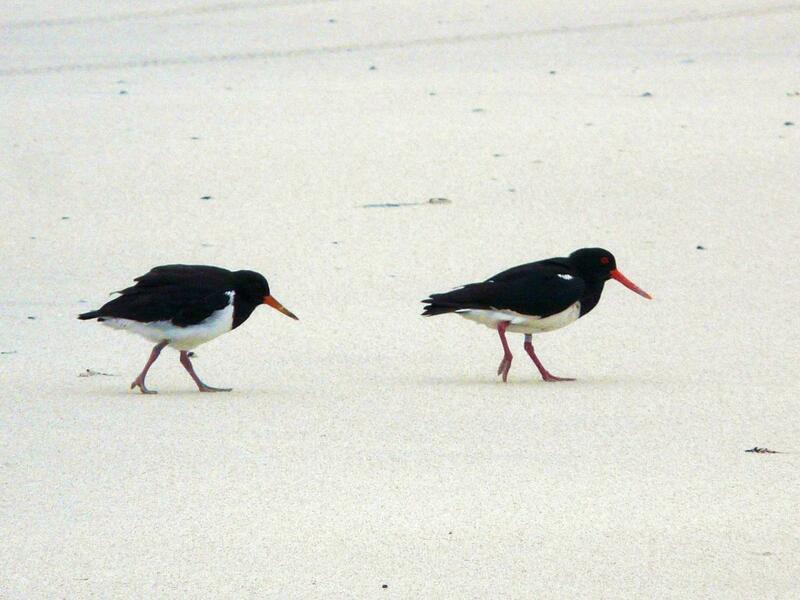 Pairs defend coastal territories throughout the year in rocky and sandy sites around the islands of the Chathams. 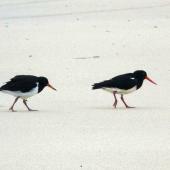 The lack of suitable breeding habitat, as a result of clearing the land for farming and introduction of marram grass to the dunes, and predation by introduced animals apparently took a large toll on the oystercatcher population since the 1850s. 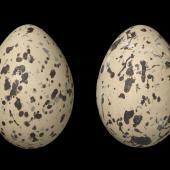 By 1970 there may have been as few as 50 birds left. Sporadic management improved the situation but by 1998 there were still only about 140 birds in the population. More intensive management over the next 7 years resulted in the population more than doubling to over 300 birds. 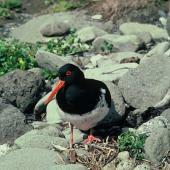 The Chatham Island oystercatcher is the only resident oystercatcher species on the Chatham Islands. 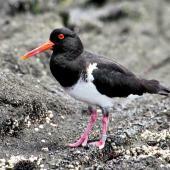 It is a sturdy shorebird with pied plumage, and a smudgy border between the black and white feathers on the breast. 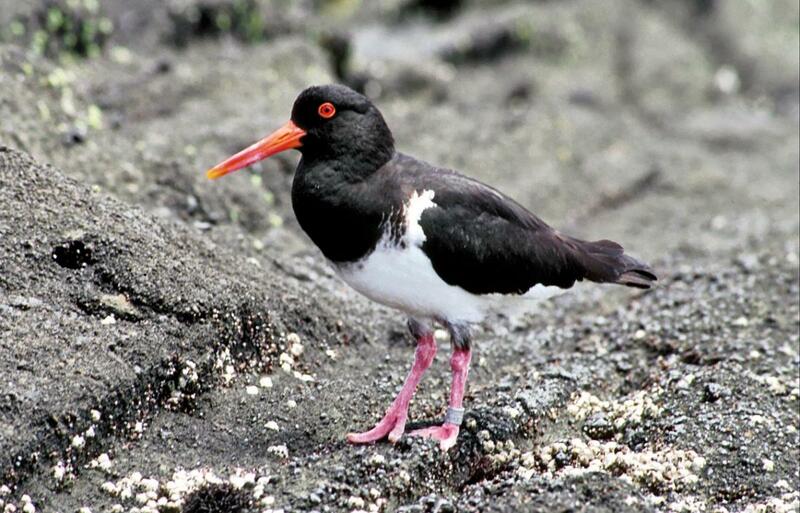 Adults have red eyes, an orange bill and eye-ring, and pink legs and feet. 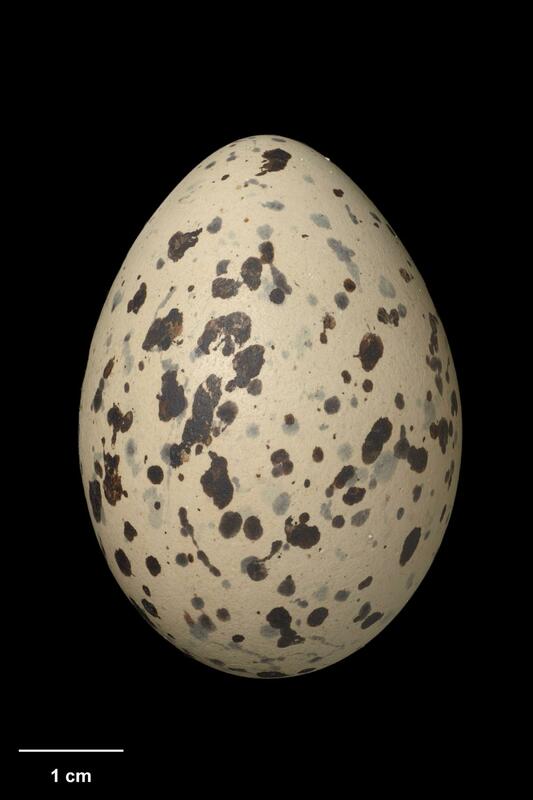 Juveniles have paler skin and a dark-tipped bill; adult characteristics are gradually attained from about 2 years. Voice: the staccato high-pitched piping call is used in territorial defence and courtship. 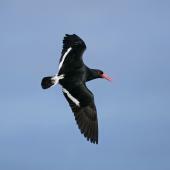 Adults also use piercing screech and squawk calls and softer calls are made in flight. 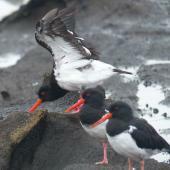 Similar species: the pied morph of the variable oystercatcher has similar plumage but is a larger bird that has not been recorded on the Chatham Islands. 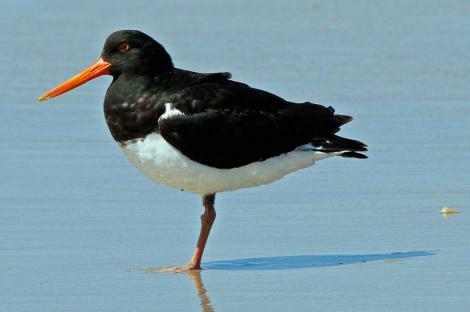 The South Island pied oystercatcher (which has been recorded there) is also similar in appearance, but smaller and less sturdy, and has a more distinct demarcation between the black and white feathering of the chest. 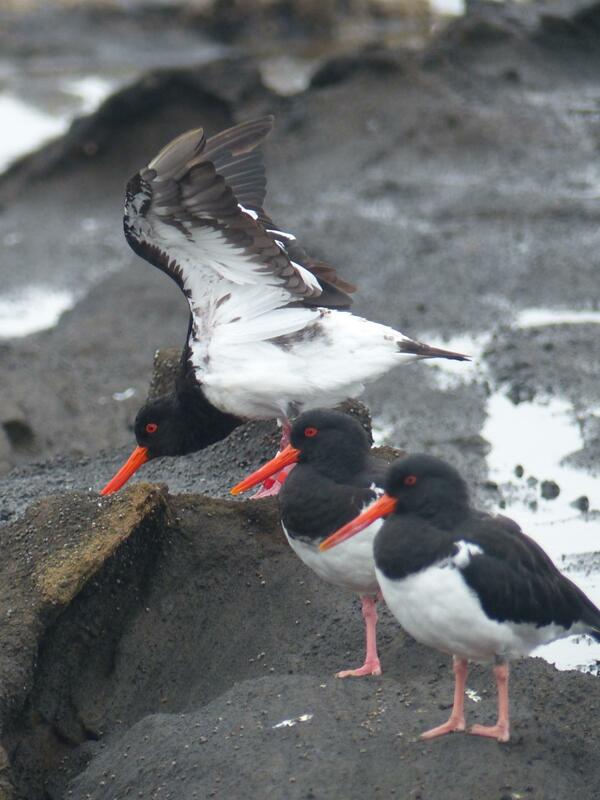 Chatham Island oystercatchers breed around the rocky and sandy coasts of Chatham, Pitt, Rangatira (South East) and Mangere Islands. More sheltered coastlines are favoured, where there is access to a food supply throughout the tidal cycle, for example a rocky wave platform exposed at low tide, kelp debris or a stream mouth. Occasionally, birds will feed on adjacent farmland, particularly in winter. Territories vary in size from 100 m to 1 km of coastline depending on the habitat quality and protection from predators. 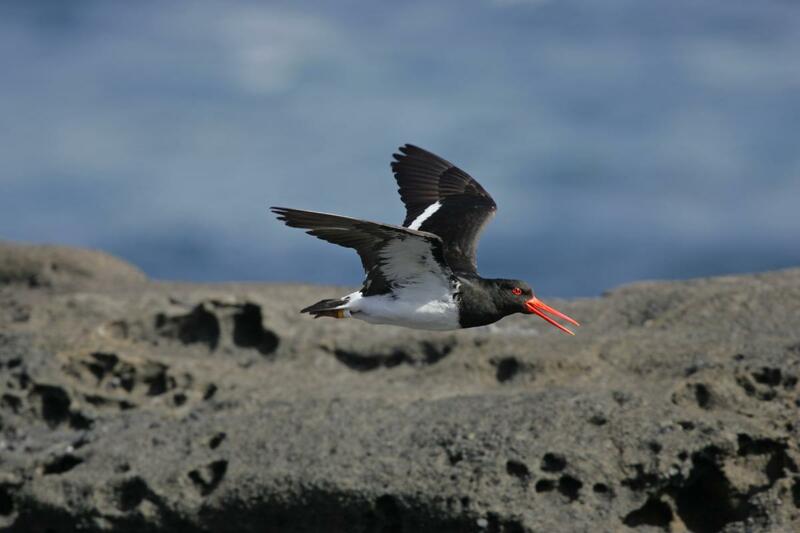 Breeders defend their territories throughout the year, but juveniles and subadults tend to move around the islands and may form small flocks, and spend more time in non-breeding areas, including lagoon and pond shorelines. 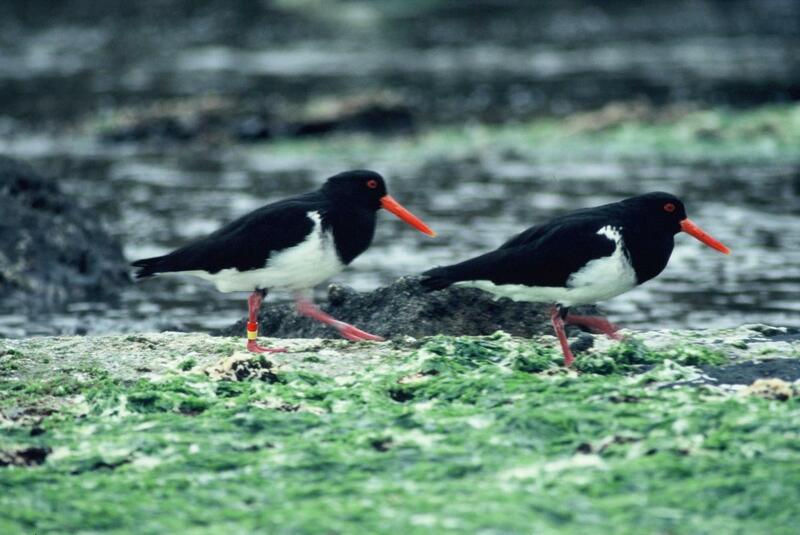 Some Rangatira breeding pairs also regularly forage on Pitt Island, 2 km away. 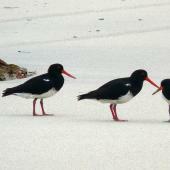 There were possibly as few as 50 Chatham Island oystercatcher in 1970, 110 in 1987, and 142 in 1998. 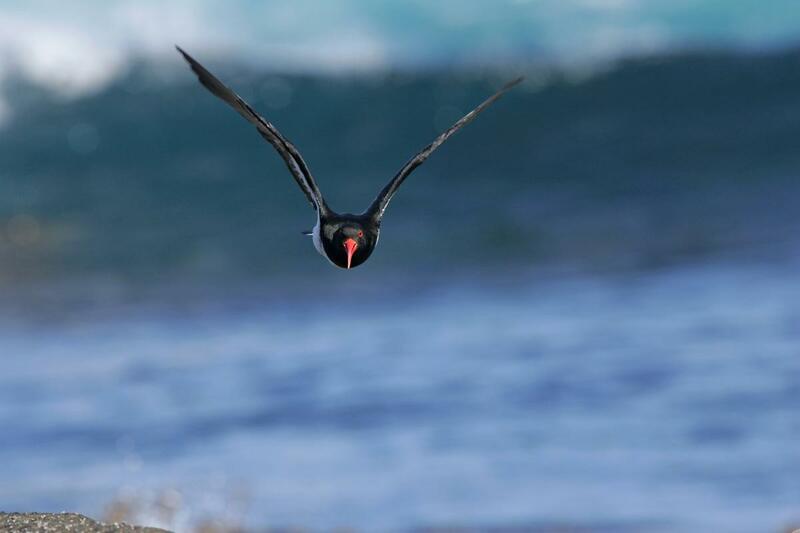 Intensive management of predators, stock exclusion, and protection of nests from high seas in northern Chatham Island resulted in a rapid population increase by the mid-2000s to over 300 birds, including 89 pairs, for the population as a whole. By 2006 there was a minimum of 313 birds (194 in northern Chatham Island, 60 elsewhere on the island, and 59 on the other three islands). Sporadic, less intensive management at key sites has maintained the population at a similar level, with a minimum of 309 birds recorded in both 2010 and 2014, including about 110 pairs. The population on Rangatira (which is not farmed and has no mammalian predators) has declined steadily from about 12 pairs in the 1970s to 2 pairs in 2016, for reasons that are not understood. 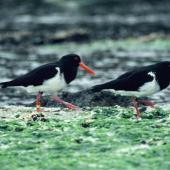 The most significant threat to Chatham Island oystercatchers on Chatham and Pitt Islands is predation by introduced cats. 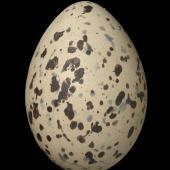 Cats prey on eggs and chicks, and to a lesser extent, adults. Introduced weka also prey on eggs. 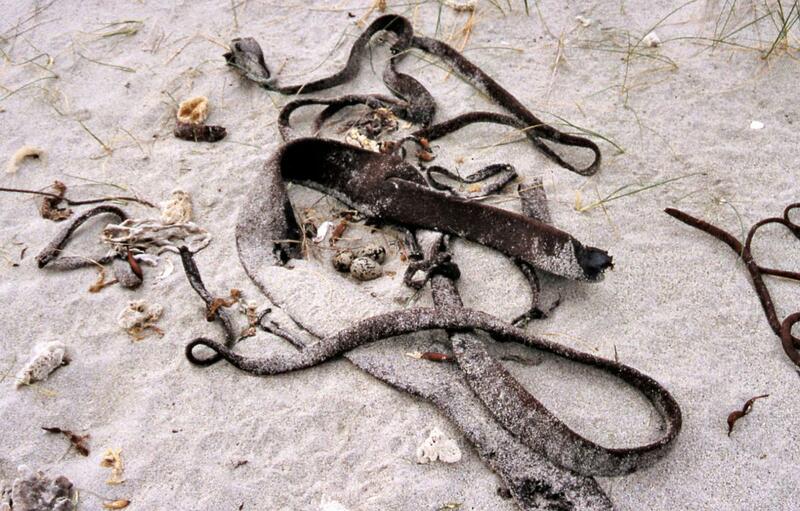 Trampling of nests by farm animals also occurs. Farming has changed the vegetation on the coast, particularly through the establishment of marram, an introduced grass, to stabilise the dunes. 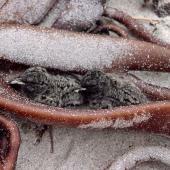 The resulting steep-faced dunes force birds to nest close to the high tide mark, where they are vulnerable to being washed away by storm seas. Sea-level rise caused by climate change may exacerbate this problem. 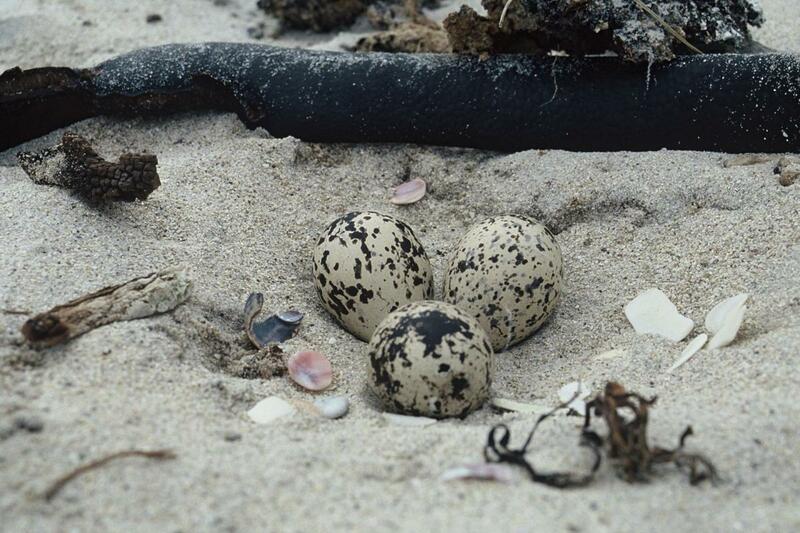 On the southern islands of the group, subantarctic skuas take some eggs and chicks. The population has been through a bottleneck and probably has limited genetic diversity. 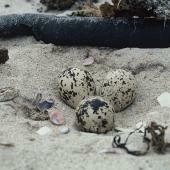 A period of intensive management in northern Chatham Island from 1998-2004 showed that predator control, stock exclusion and re-locating nests away from the high tidemark improved productivity from an average of 0.35 to 1.0 chicks per pair per year. 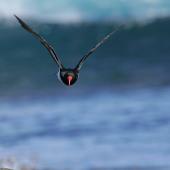 An influx of young birds entering the breeding population at 2-6 years of age more than doubled the population. 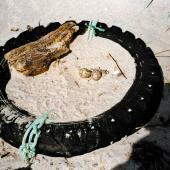 Trial dune restoration also showed that replacing marram with native vegetation and providing more space in the foredune created a safer nesting environment. Since 2005, management has been less intensive; productivity has fallen significantly and there are now many fewer sub-adults in the population. In recent years, cat control on the north coast of Chatham Island appears to have been much less effective than it was in the early 2000s. 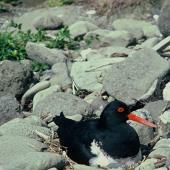 Chatham Island oystercatchers are monogamous and share incubation duties. 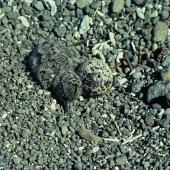 Nests are a simple scrape in the sand or gravel, or a lined depression on a rocky outcrop. 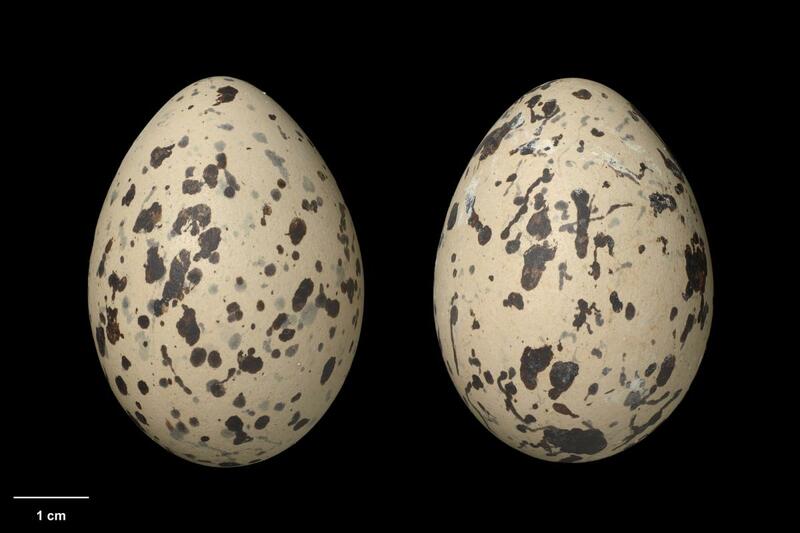 Incubation of the 1-3 eggs is shared and takes about 29 days. 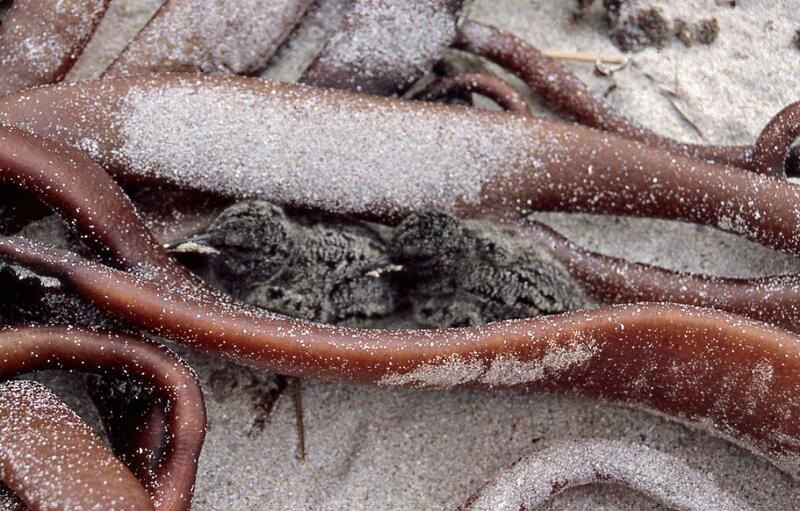 The chicks are mobile as soon as they are dry, and rely on hiding and camouflage amongst tidal debris to escape predation. 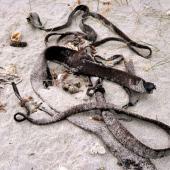 Juveniles can fly at 6 weeks of age and may disperse or stay with their parents for several months. Most birds first breed at 3 or 4 years of age. Once established on a territory, site and mate fidelity are high, but divorce has been recorded occasionally. 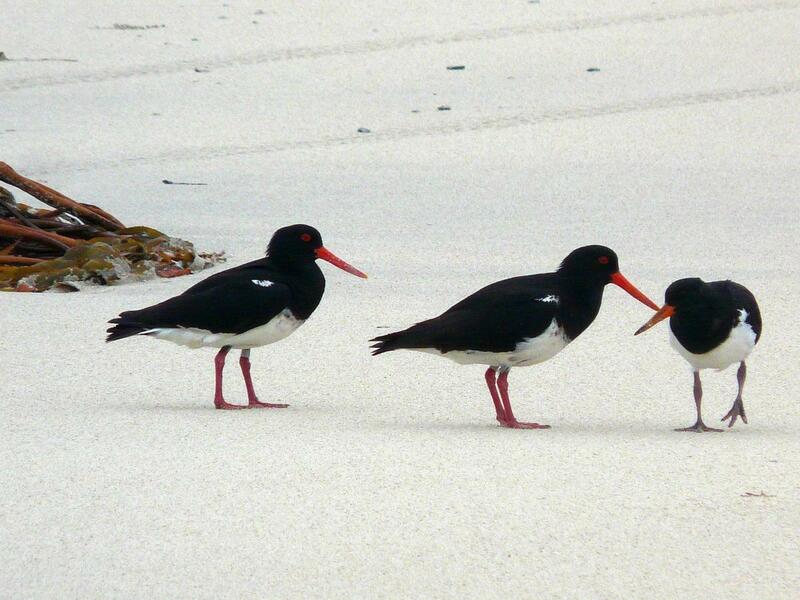 Chatham Island oystercatchers defend their breeding and feeding territories throughout the year. 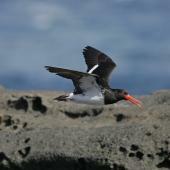 They defend nests and chicks with distraction displays similar to those of other oystercatcher species. Juveniles and sub-adults disperse around the islands but tend to return to their natal areas, or nearby coastline, to breed. Banding has shown there is relatively little movement across Pitt Strait between birds on Chatham Island and those on the southern islands. 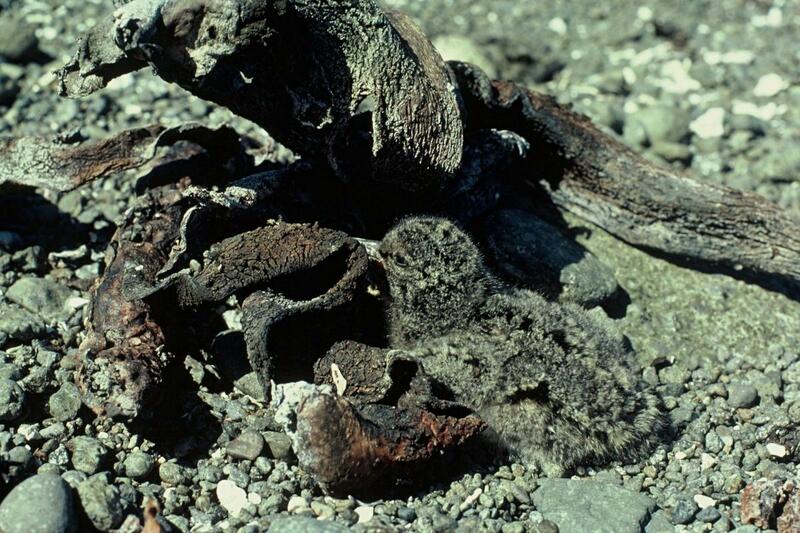 The oldest known bird was 30+ years of age. 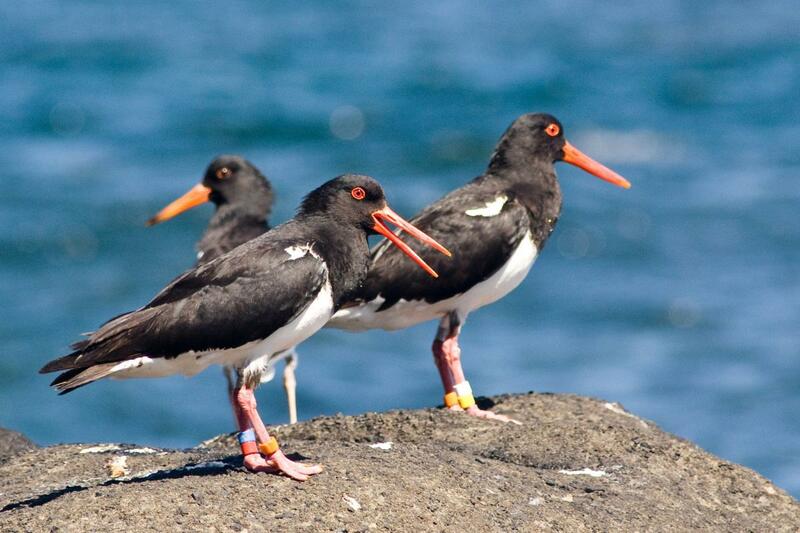 Oystercatchers use their sturdy bills to prize, hammer, probe or pick for invertebrates in rocky or sandy substrate. Food includes amphipods, polychaete worms, nemerteans (ribbon worms), molluscs, crustaceans, echinoderms, ascidians and anemones. Heather, B.D. ; Robertson, H.A. 2005. 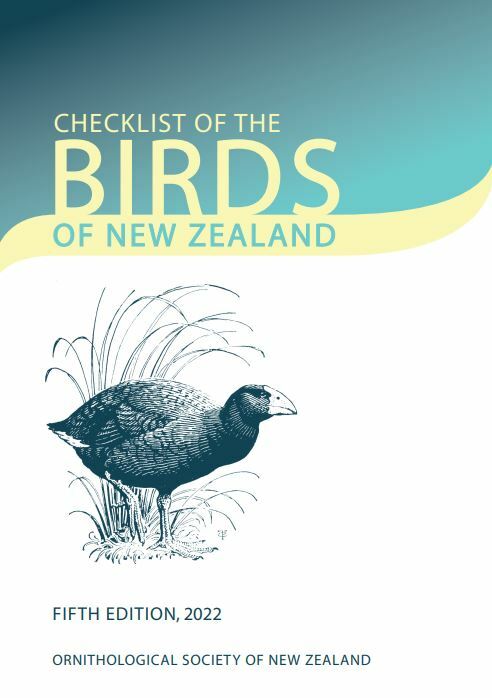 The field guide to the birds of New Zealand (revised edn). Penguin Books, Auckland. Moore, P.J. 2008. 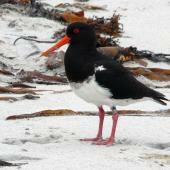 The recovering population of Chatham Island oystercatcher (Haematopus chathamensis). Notornis 55: 20-31. Moore, P.J. 2014. 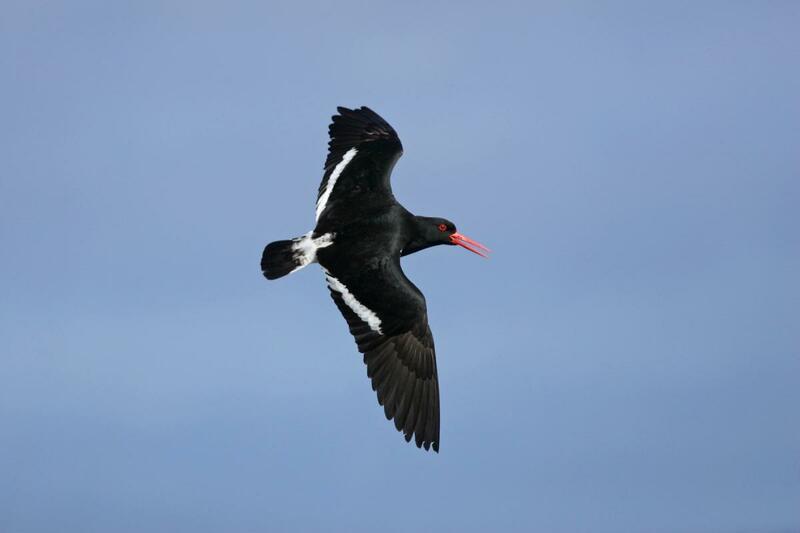 Conservation assessment of the Chatham Island oystercatcher (Haematopus chathamensis). In: Ens, B.J. ; Underhill, L.G. (eds) 2014. 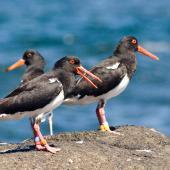 Conservation status of oystercatchers around the world. International Wader Studies 20: 86-95. Moore, P.; O’Connor, S.; Hedley, G.; Goomes, R. 2001. 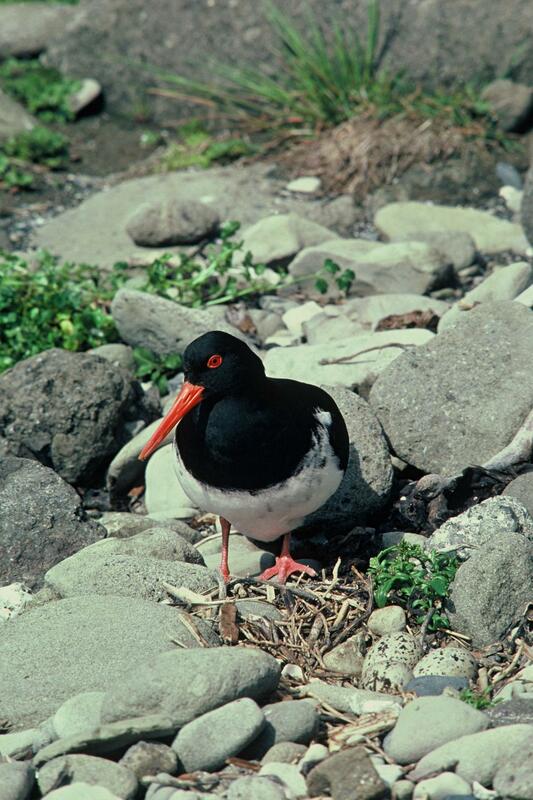 Chatham Island Oystercatcher - report of 1999/2000 field season. Science & Research Internal Report 189. Department of Conservation, Wellington. Moore, P.J. ; Reid, C. 2009. 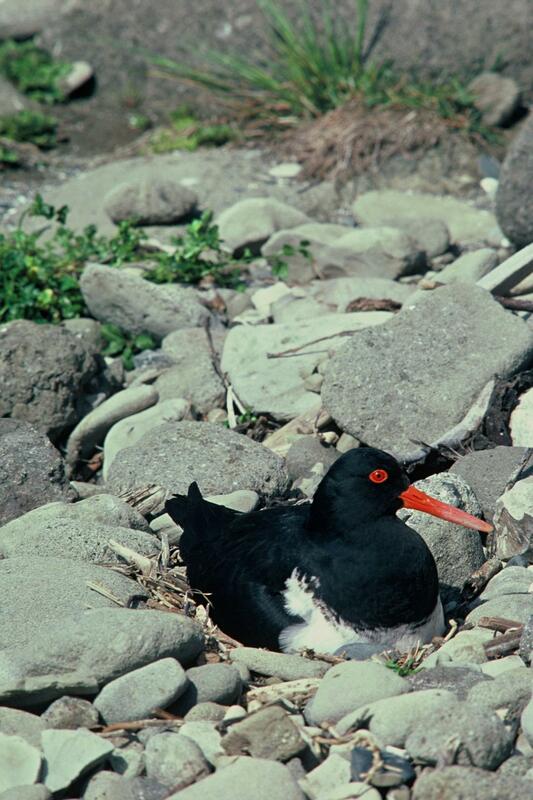 Effectiveness of management on the breeding success of Chatham Island oystercatcher (Haematopus chathamensis). New Zealand Journal of Zoology 36: 431-446. 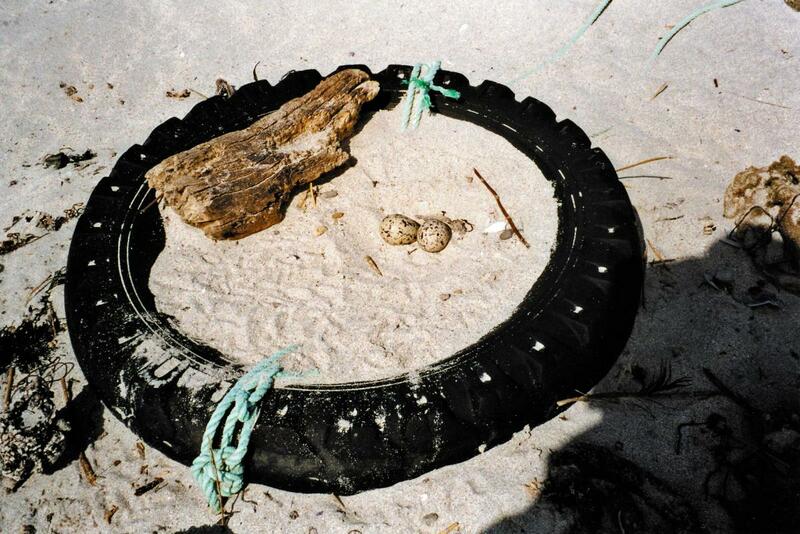 A simple scrape in soft sandy substrate with an edging of tidal debris for camouflage and or shelter. 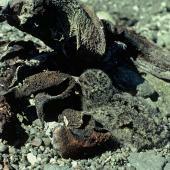 On rocky habitat birds nest in depressions that contain finer substrate with a lining or prostrate vegetation. Occasionally nest in short vegetation near the shore. 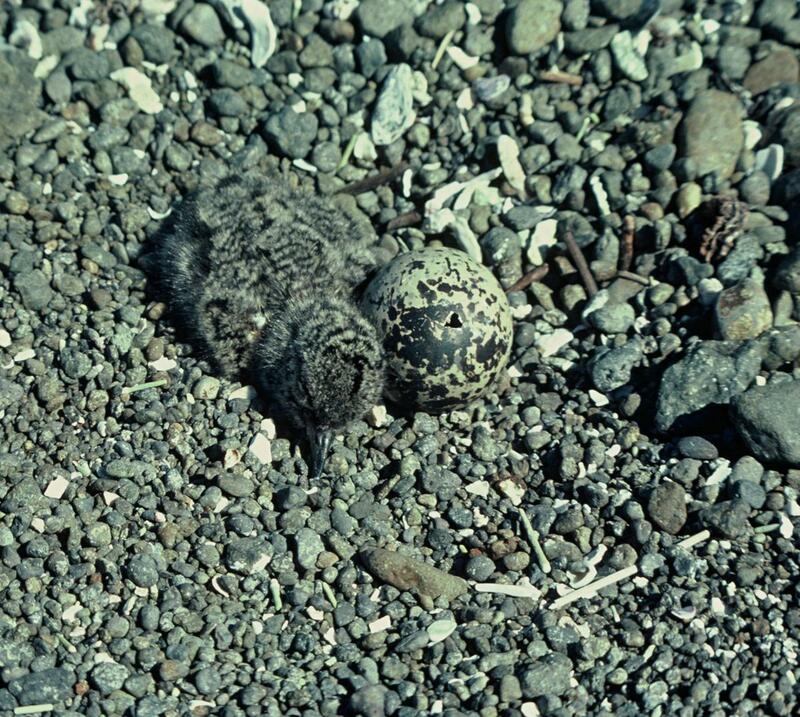 On offshore islands nests are often under small bushes or rock overhangs away from skua territory. A large sturdy black-and-white shorebird with a smudgy border between the black and white feathers on the breast. The eye-ring and bill of adults are orange and the legs and feet are pink.